Get transported. Come take a secret look from the window in an artist’s eye. From rocky vistas, whispering aspens to hot sun-filled plains, discover an incredible display of fine artwork that is passionately executed and unbashfully transporting. 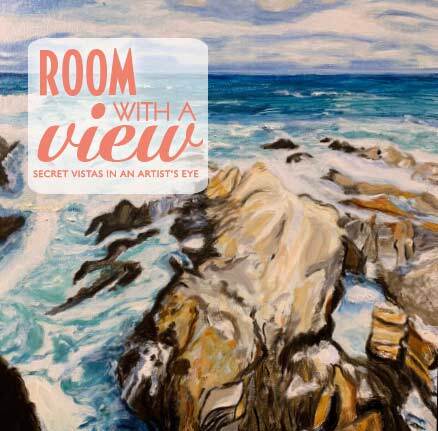 Ranging wide in subject and exploring every medium and style, Room with a view is a unique show featuring over 40 classical and impressionistic artists from North Texas. Meet the artists and enjoy food, music and art! Admission is free to this special exhibition. Get enchanted. Come discover an incredible display of fine artwork that is beguiling, thrilling, passionately executed and quite spellbinding. 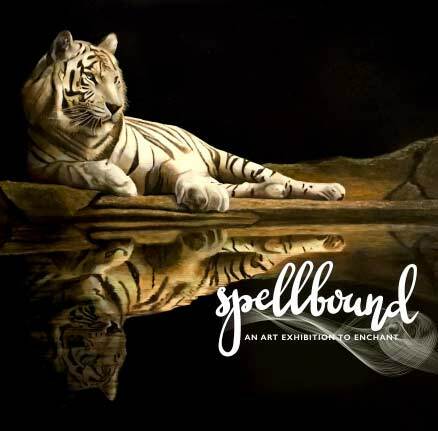 Ranging wide in subject and exploring every medium and style, Spellbound is an incredible, unique show featuring over 40 classical and impressionistic artists from North Texas. Come discover an incredible display of fine artwork that is beguiling, thrilling, passionately executed and enamoring to behold. 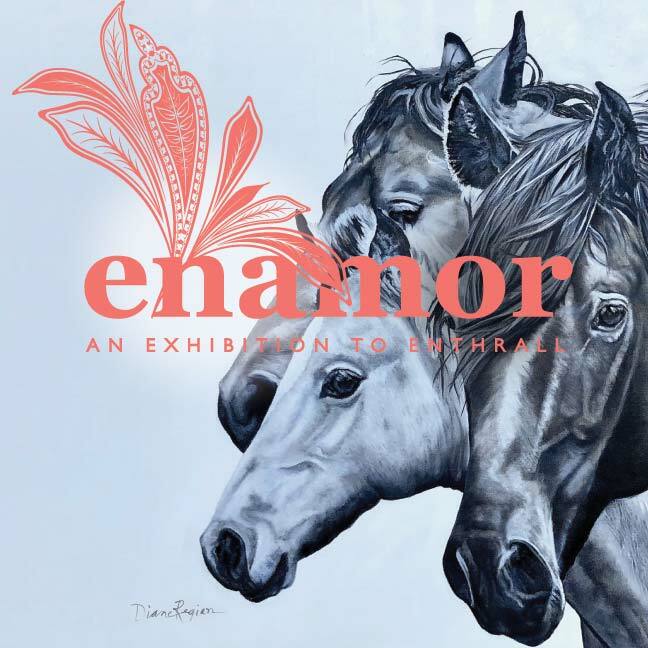 Ranging wide in subject and exploring every medium and style, Enamor is an incredible, unique show featuring over 40 classical and impressionistic artists from North Texas. Luminosity boldly features over 40 classical and impressionistic artists from North Texas. Ranging wide in subject and exploring every medium and style, these works are as intriguingly luminous and mysterious as they are skillfully, passionately executed. Originated in a moment of passion, 52 Weeks, 52 Quickies is a challenge of wit, creativity and marital fortitude. Each piece is evocative and compelling, traversing a full range of subjects while chronicling a year in the life of two artists in love. Join us in this intimate exhibition and become part of a one of a kind story of inspiration and devotion. Beverages & light hors d’ oeuvres. Admission is free to this special exhibition. Pre-sale of the art begins online April 15 - May 12. All art will be sold online at a discounted rate for a limited time only. Fierce Beauty boldly features over 40 classical and impressionistic artists from North Texas. Ranging wide in subject and exploring every medium and style, these works are fiercely beautiful and wildly impressive. COME CELEBRATE INCREDIBLE ARTWORK FROM OVER 20 ARTISTS WHILE ENJOYING REFRESHMENTS, LAUGHTER & THE COMPANY OF FORT WORTH’S MOST VIBRANT, CREATIVE MINDS.